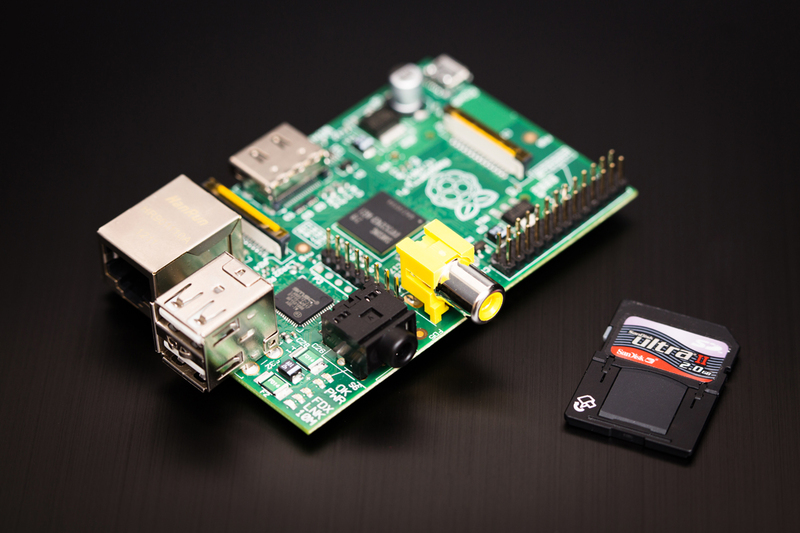 The Raspberry Pi has opened up a lot of possibilities for many people. Even though there are probably better alternatives on the market by now, it remains a very attractive platform for hackers, schools and even businesses (who would’ve guessed). Many others have already covered this in great lengths, so I won’t try to convince you for too long that the Rpi is pretty cool ^^. This should tell you enough imho: being able to build a small (size of a credit card), powerful (capable of playing videos in full HD), low power (ARM based, around ~3W) computer able to run multiple Linux distributions (Debian, ArchLinux, etc) for as cheap as 50-70 EUR is just pure awesomeness ;). In the upcoming posts, I’ll describe my current projects with the Raspberry Pi as well as some I still have in mind for later on. Currently, I own two of these little beasts and a third one might join these soon (more on this later). I use the first one as an SSH server, while the other one serves as a media center running XBMC (OpenELEC distribution). Building those two didn’t take me long, although it’s the kind of never-ending project, there’s always something to tweak, improve, fix, … you know what I mean.